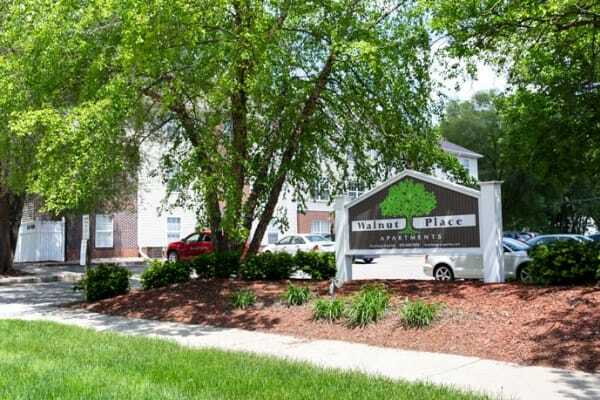 4 bedroom unit at Walnut Place available for $1,200/month. That is just $300/month per person! 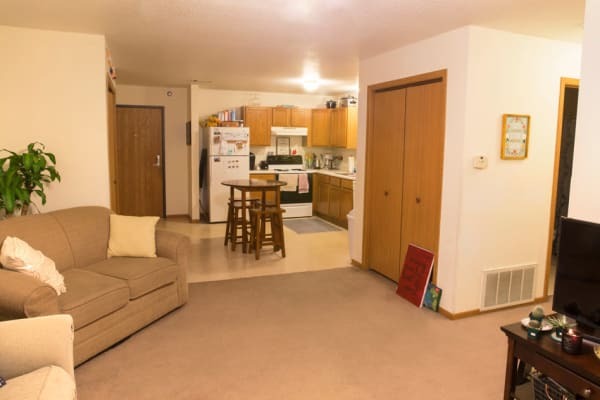 Don't wait, because we only have two units available at that price.